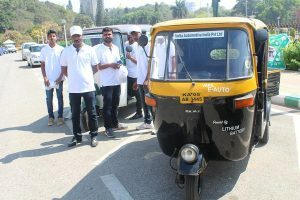 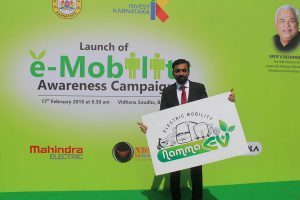 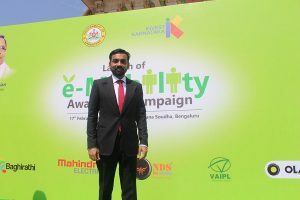 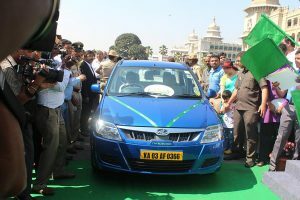 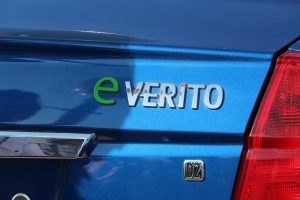 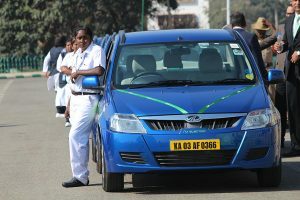 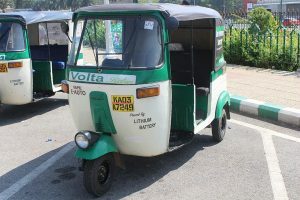 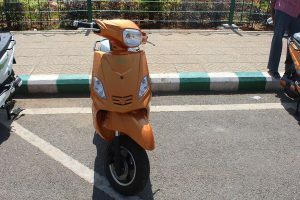 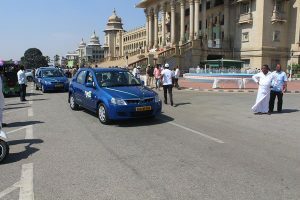 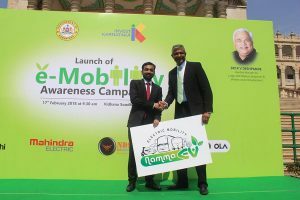 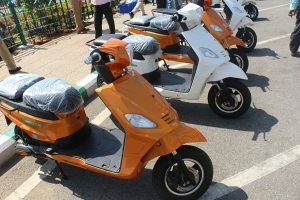 Mahindra Electric, part of the diversified USD 19 billion Mahindra Group and a pioneer in the development and production of electric vehicles in India and Baghirathi Group, a leading shared mobility service provider based in Bengaluru, flagged off a fleet of 50 electric vehicles comprising Mahindra’s e-Verito from the Vidhana Soudha or State Assembly. 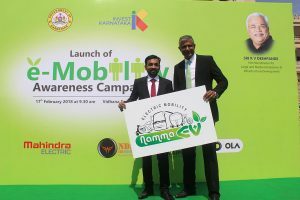 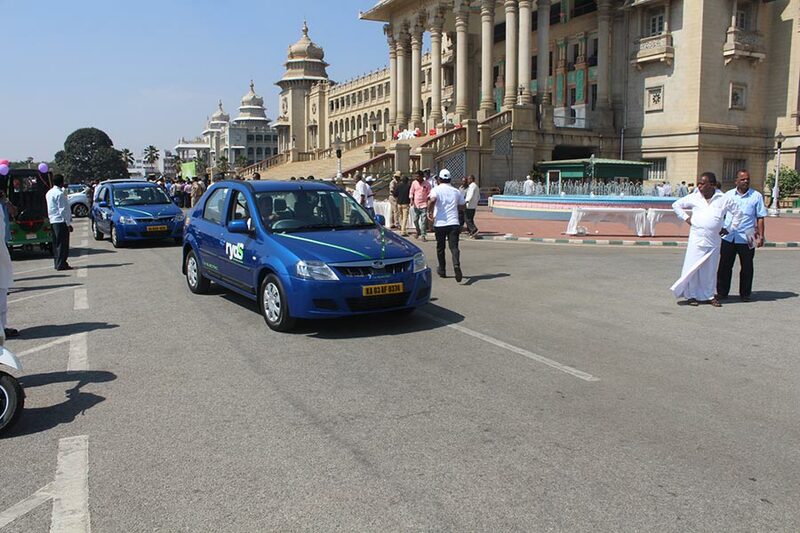 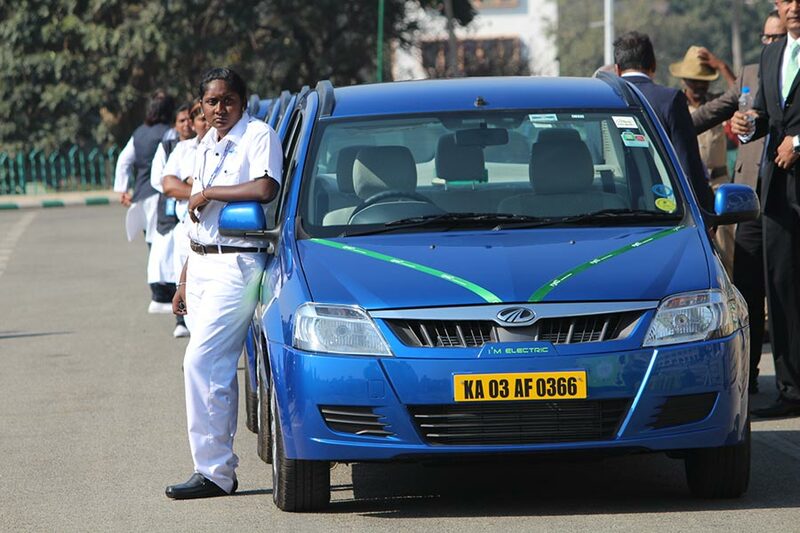 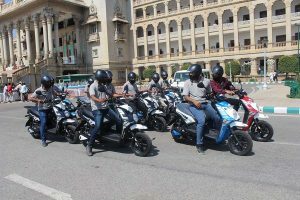 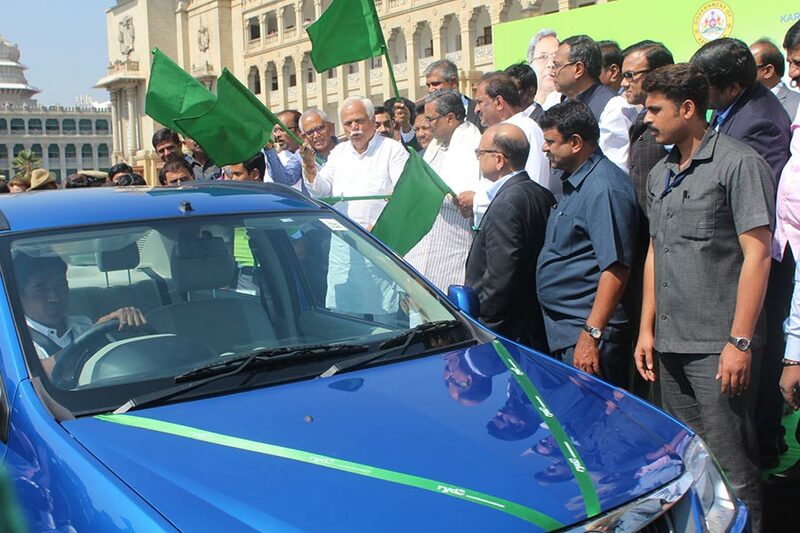 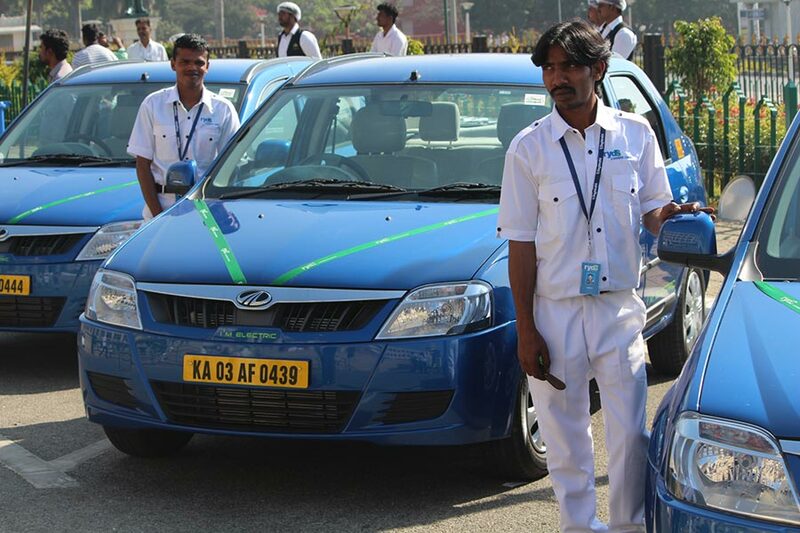 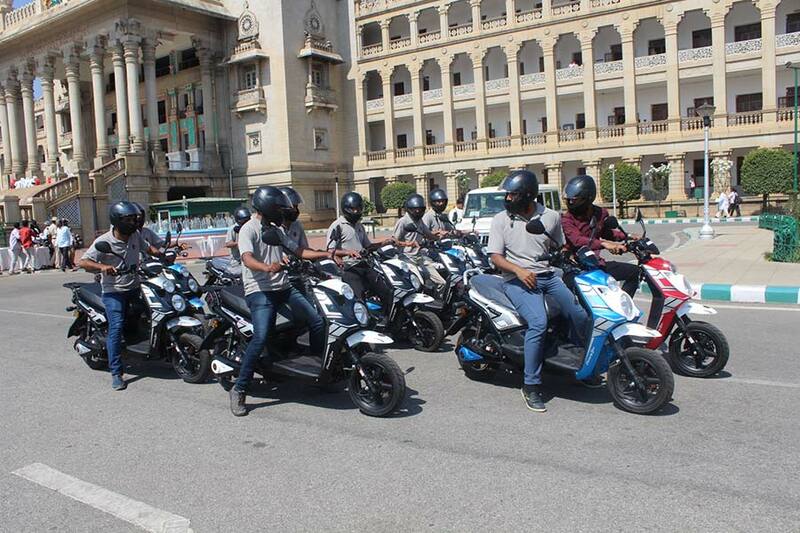 This marks the beginning of the eMobility Awareness Campaign spearheaded by the Government of Karnataka. 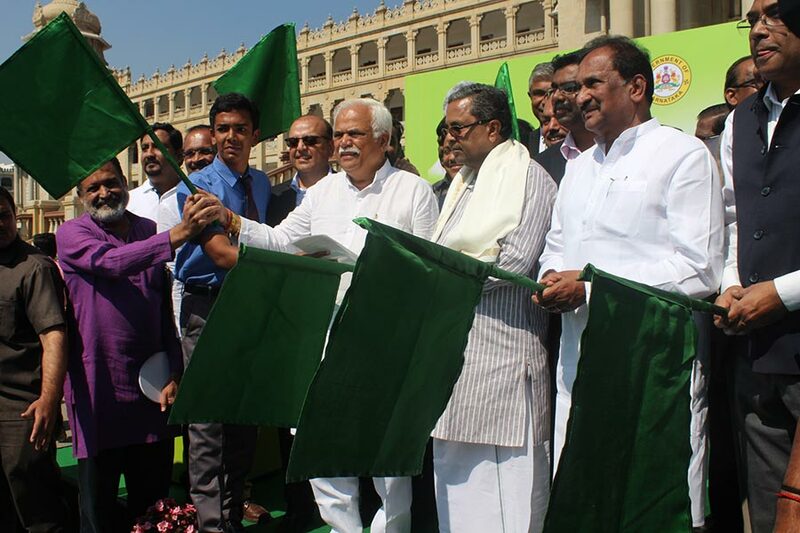 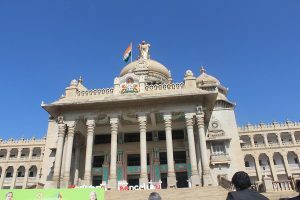 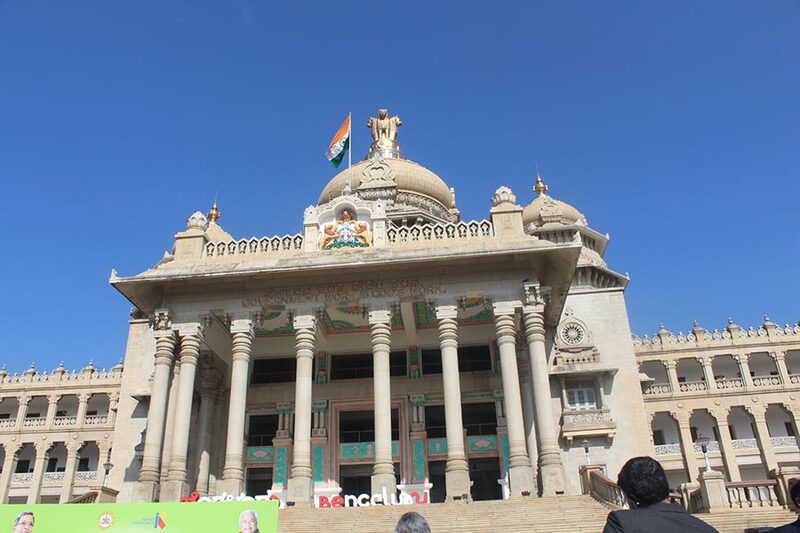 The flag-off took place in the presence of Honourable Chief Minister of Karnataka, Shri Siddaramaiah and Shri R.V. 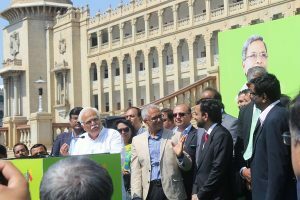 Deshpande, Minister for Medium & Heavy Industries, who also shared their vision of eMobility for Karnataka, at the event. Mahindra Electric also announced an additional investment of INR 400 crore over the next 5 years, in the state. The investment will be utilized towards expansion of capacity, setting up of new EV technology innovation centers and expansion of the skilled team working in the EV space. 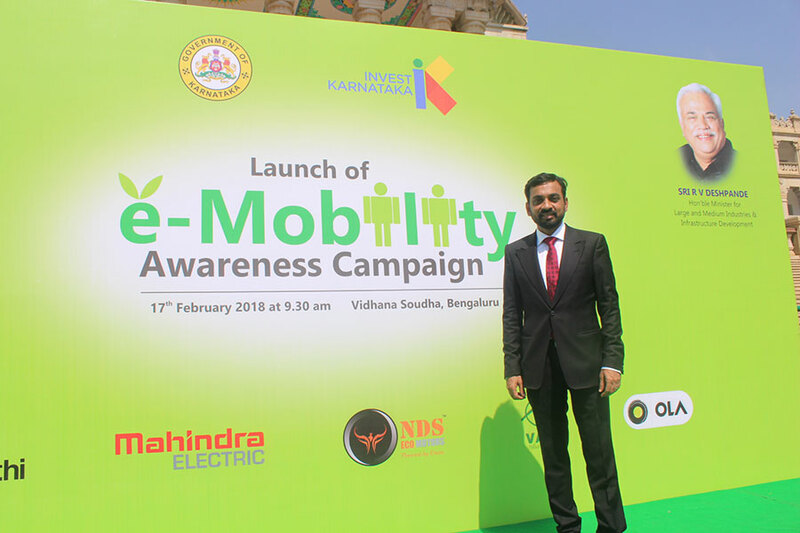 rydS marks the next stage of evolution of our organization, building further on our vision of creating shared, connected and sustainable mobility solutions. 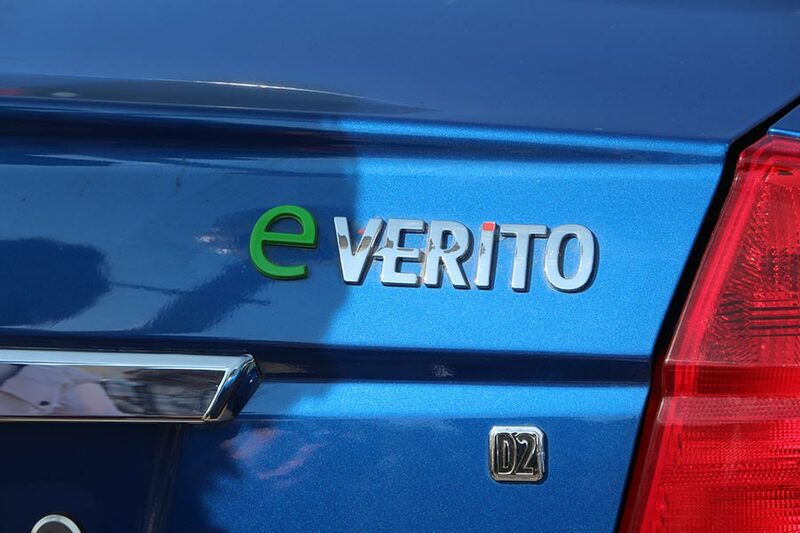 We intend to work closely with our customers, and with policy makers to implement the EV policy. Our action plan focuses on developing the infrastructure for manufacturers to support a fleet of electric vehicles across the country, starting with Bengaluru.